A racer with 20+ years of winning IndyCar and Formula 1 races has joined Formula E as both Ambassador and Advisor. Formula E has named Gil de Ferran as an Official Ambassador and advisor to the championship series. With its inaugural season launching in September 2014, the FIA Formula E Championship is the worlds first all electric racing car championship series. Ferran is a 45 year old Brazillian with over two decades of top-level motorsports experience in Formula 1, IndyCar and the American Le Mans series. Ferran will act as an advisor focusing on further enhancing their racing format, and will be an official spokesman for the Formula E especially in North America. Ferran started racing in 1980 in Brazil, and quickly became a leading driver winning the British Formula 3 Championship. 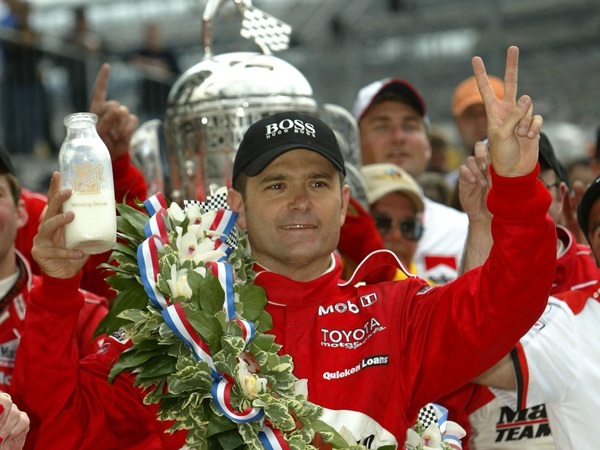 He had two consecutive wins (2000 and 2001) in the IndyCar series, and won the 2003 Indianapolis 500. He holds the worlds closed-course speed record of 241.426 miles/hr set during qualifying for the 2000 season finale at the California Speedway. Since retiring he's worked with Honda Racing, as an on-air analyst for both ABC/ESPN and NBC Sports, and started a racing team.